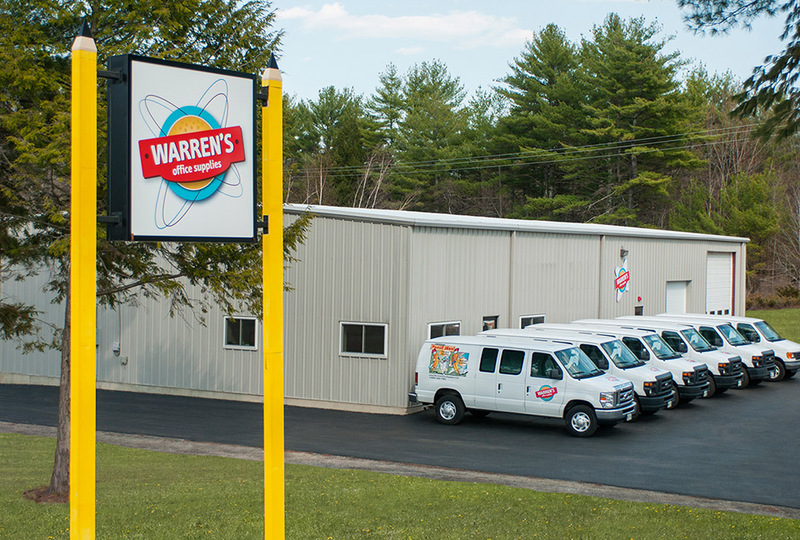 Warren’s services the Northern New England area from it’s corporate office and distribution facility in Sanford, Maine. 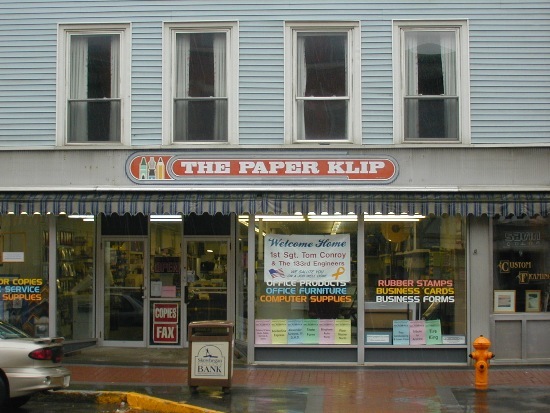 A second distribution facility and retail store is in Skowhegan, Maine. These facilities along with a network of warehouses and delivery partners around the country give Warren’s customers nationwide service with the high touch advantage of dealing with a local, independently operated family business.